The sale of marijuana for medical purposes is a hot topic in legal circles, following a number of reform efforts. That is no different in Chicago where laws are in place to ensure that people can access much-needed relief whilst at the same time protecting the rest of the public from some of the worst effects of Marijuana. This remains a controlled substance and citizens should not assume that they can trade in it without any legal consequences. When the law was passed allowing medical marijuana, there was an upsurge in purchases. The first week alone saw sales of over $200,000 and covering over 800 patients. Each ounce costs about $450 and during that heady week, over 400 ounces were sold. The legal issues at stake are always interesting to both prosecutors and defense attorneys. At the heart of it is the difference between freedom of choice and the need to put controls on substances that have proven to be harmful. The law was always playing a delicate game that matched the needs of the wider community to those of the individual. Whereas it seemed heartless to leave someone to suffer in pain, it was equally heart-wrenching to see people’s lives being destroyed by marijuana. So far it seems that the legislative regime has managed to hit the right spots on this delicate balancing line. It is not by accident that Chicago took a long time to put marijuana on the list of acceptable medicines. There was ample scientific evidence and anecdotal evidence to show that this was a potentially harmful substance. The state responded by banning it and putting regulations in place making access illegal. Meanwhile the prices of marijuana kept rising since it was now a rare substance. The criminals caught onto the business and it descended into all the problems that typically arise when dealing with a controlled substance. It is important to note that the legislation is written in such a way as to remove the loopholes for those who want to take advantage of the legislative regime. For example, not every person can claim to be using for medicinal purposes under the rules of the policy project. There must be evidence to prove that the illness is genuine and that marijuana actually has medicinal benefits. During the legislative process, some argued that there should also be criteria for the seriousness of the illness. For example, it would not be appropriate for someone to state that he or she could only treat a common cold with marijuana and nothing else. The defending attorneys have their work cut out when trying to cover those defendants that are trying to play the system. If the person has gone through the Illinois Medical Cannabis Pilot Program, then this might be sufficient proof to show that he or she is not trying to play the system. 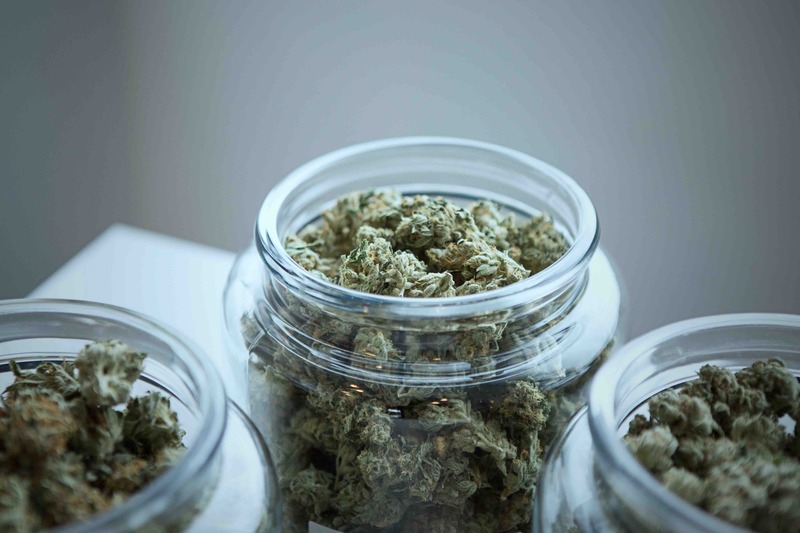 At the moment, there are lots of unanswered questions, so those who are cautious dare not use marijuana until they are clear about whether the law allows them to. Of course, the reality is that the industry has not died down despite the controls on it. However, the introduction of the medicinal option has taken away one of the key arguments for the legalization of the substance. A drugs test may be called for in case of an investigation. When the defendant refuses that test in time, he or she could be subjected to adverse readings of those actions. Defending attorneys should advise their clients accordingly. Likewise, registration on the patient registry program is a great way to protect oneself against potential charges. If you are looking for an experienced lawyer to help you with your case, call David Freidberg Attorney at Law at 312-560-7100 today.